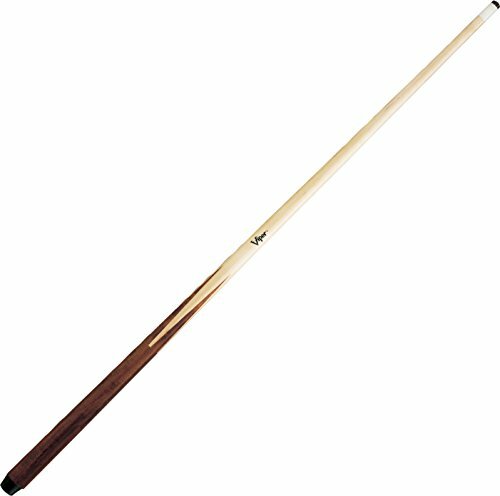 The Fat Cat Billiard Ball set is produced with exacting tolerances to ensure consistency in each ball. 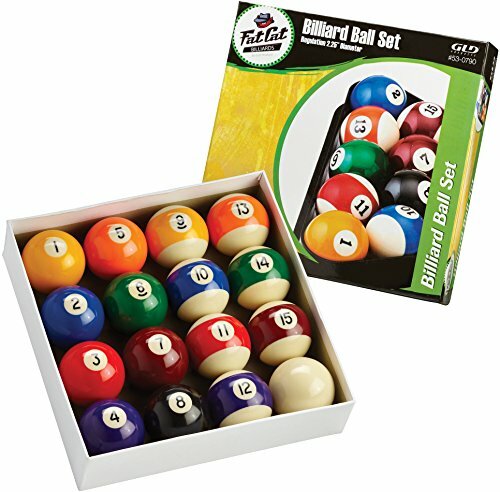 This complete set of 16 balls includes solid balls (1-7), striped balls (9-15), an eight ball, and a white cue ball. 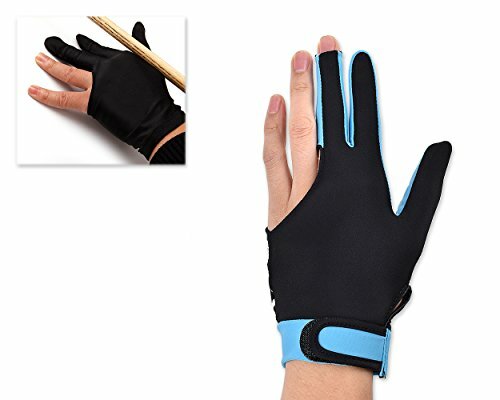 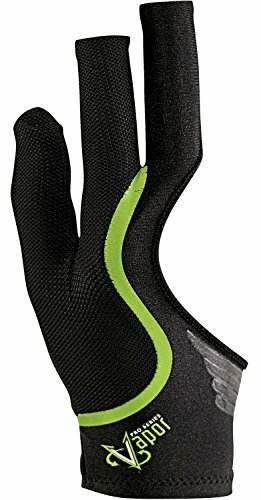 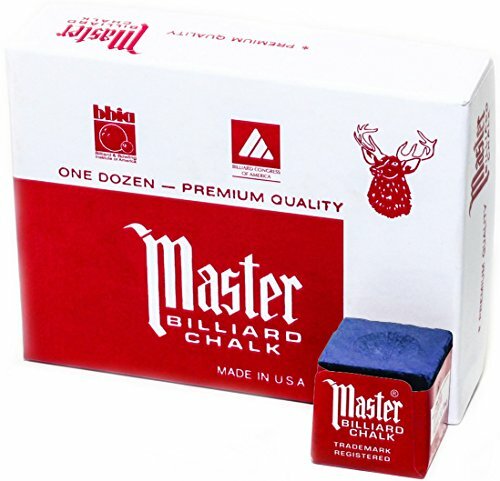 The excellent quality and performance are sure to step up your game to its full potential. 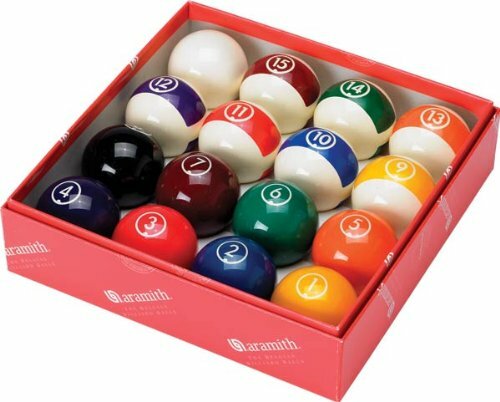 Made of high grade poly resin, each ball is calibrated and polished for perfection. 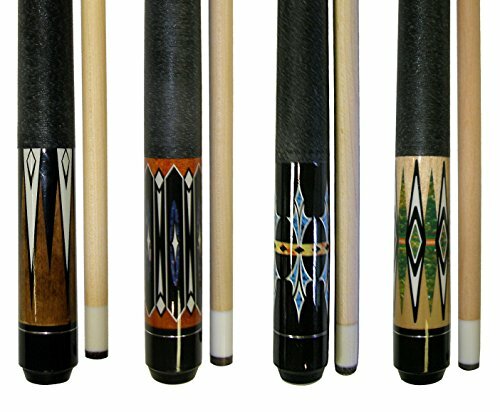 Each billiard ball measures 2-1/4 inches in diameter, and weighs 6 ounces.